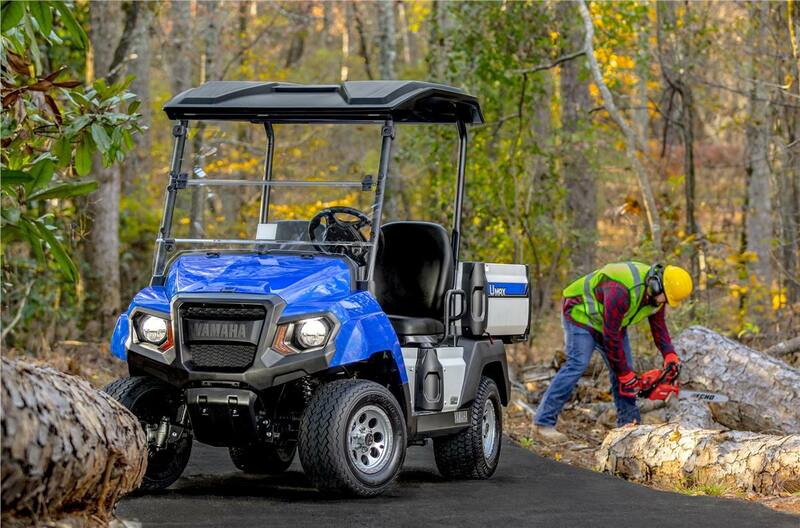 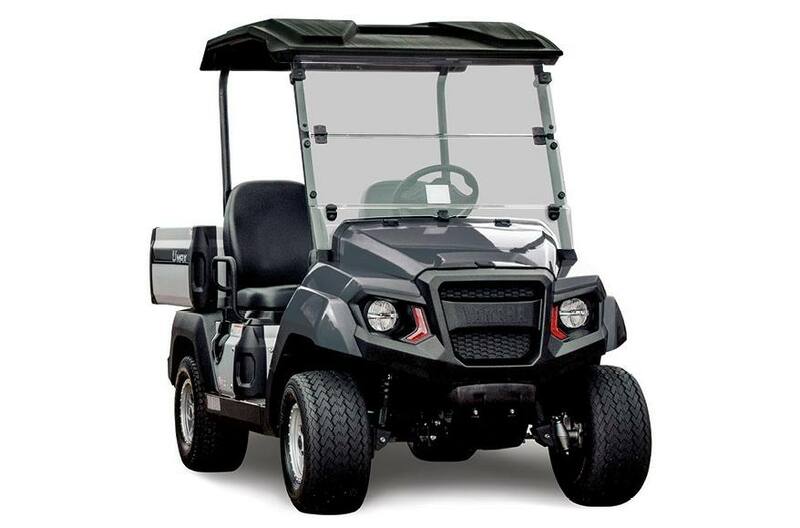 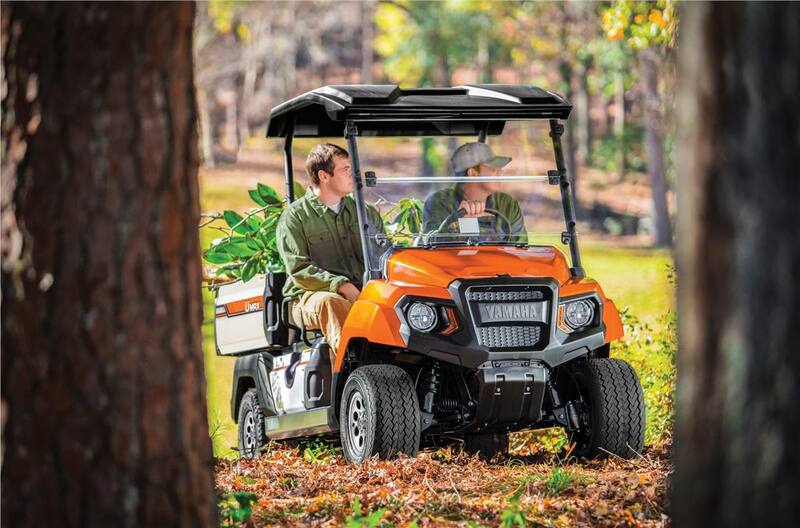 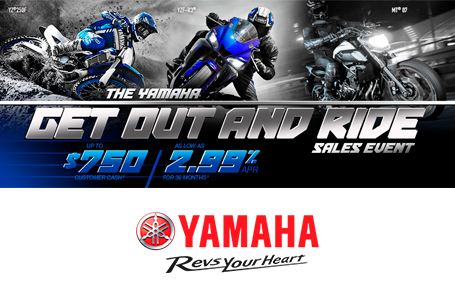 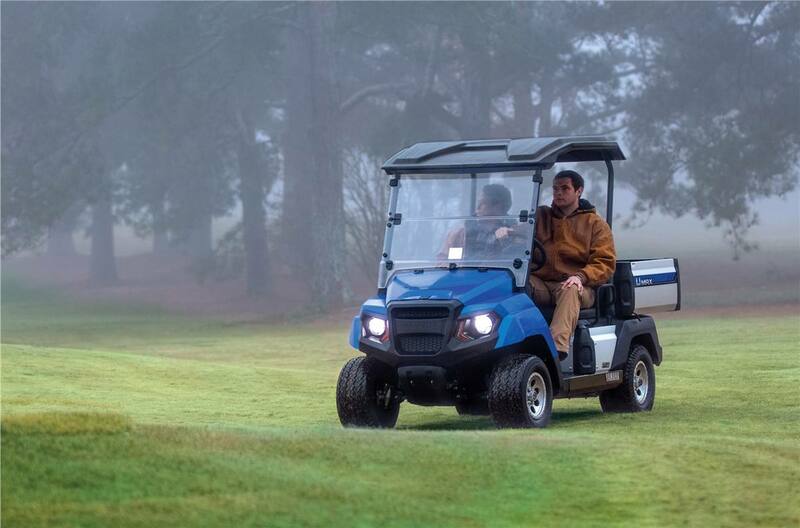 Monday - Friday 8:00 a.m. 4:30 p.m.
With six color options, luxurious bucket seats, under hood storage compartment, and large 20" tires, you can see the difference when power, performance, versatility, and comfort matter. 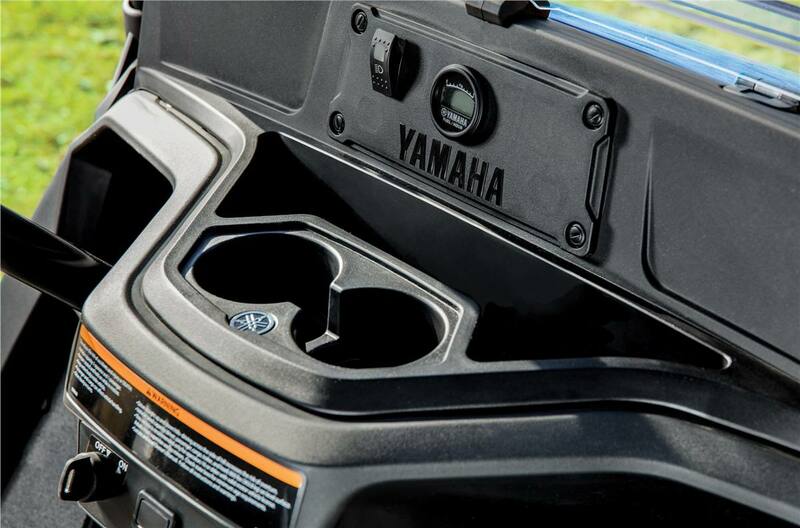 Under Hood Storage Compartment: House all of your necessities in a sizable storage area, designed for convenience and effortless accessibility. 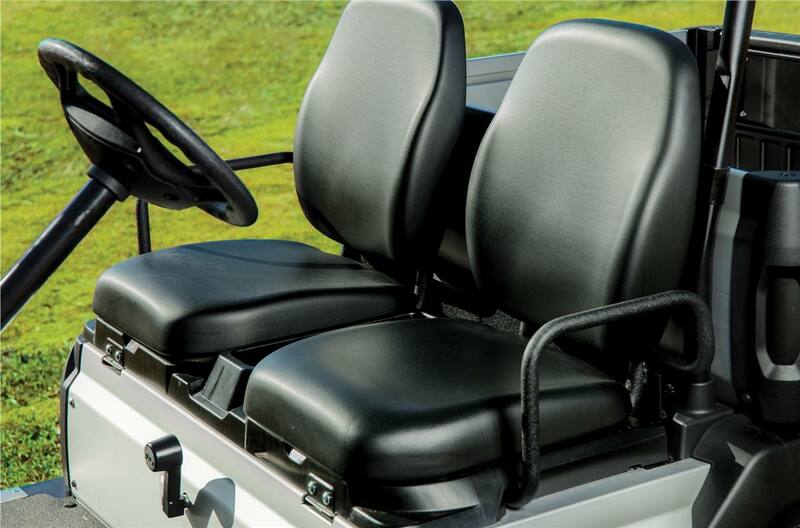 Luxury Bucket Seats: Derived from our award winning Viking® Side-by-Side, you can enjoy a comfortable ride with support that will last your entire work day. 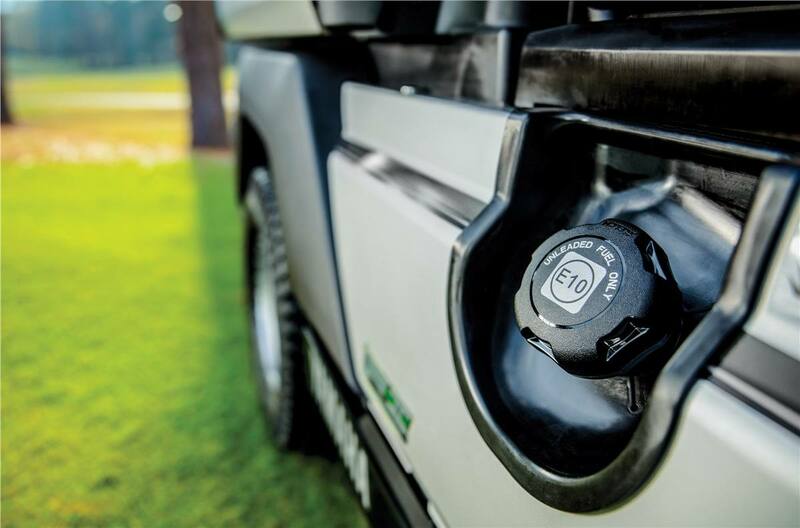 Side Fill Gas Tank: Makes for a quick, efficient fill-up. 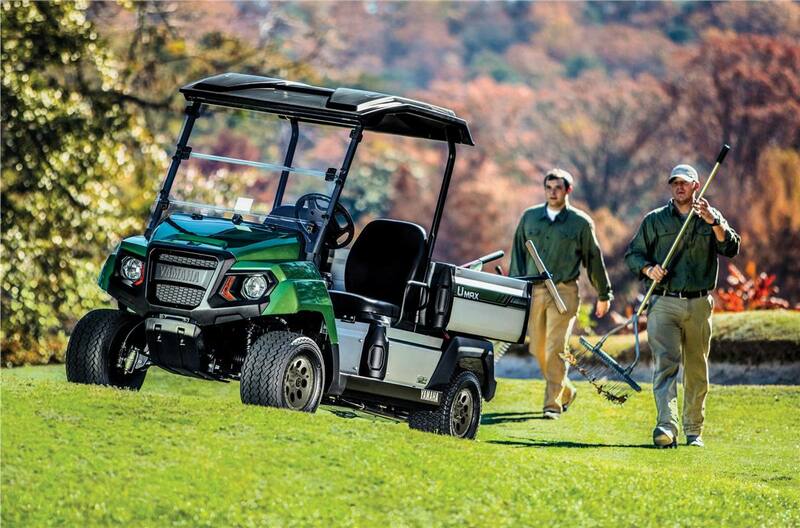 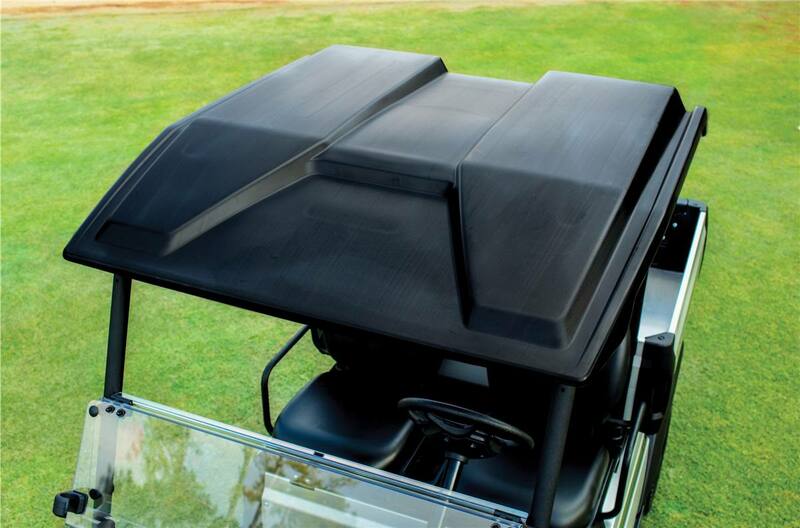 Easy Access Engine Compartment: Comfortably reach the engine compartment without having to remove the dump bed. 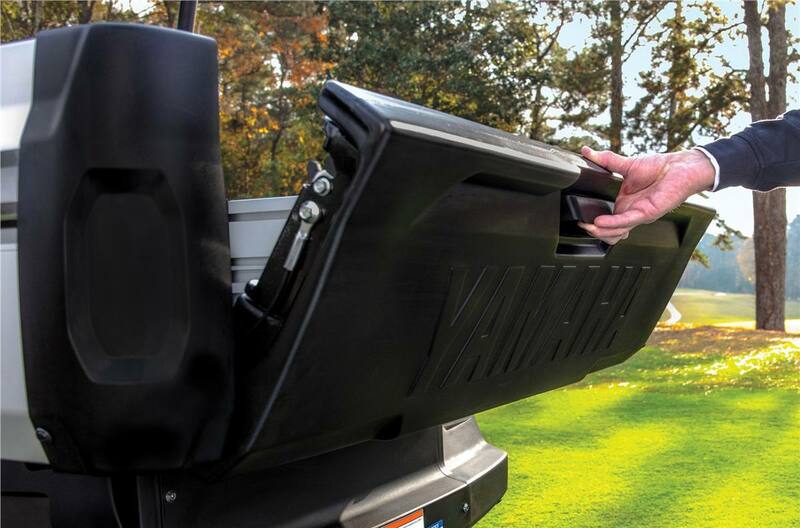 One-Hand Tailgate Release: Swiftly open and close the tailgate. 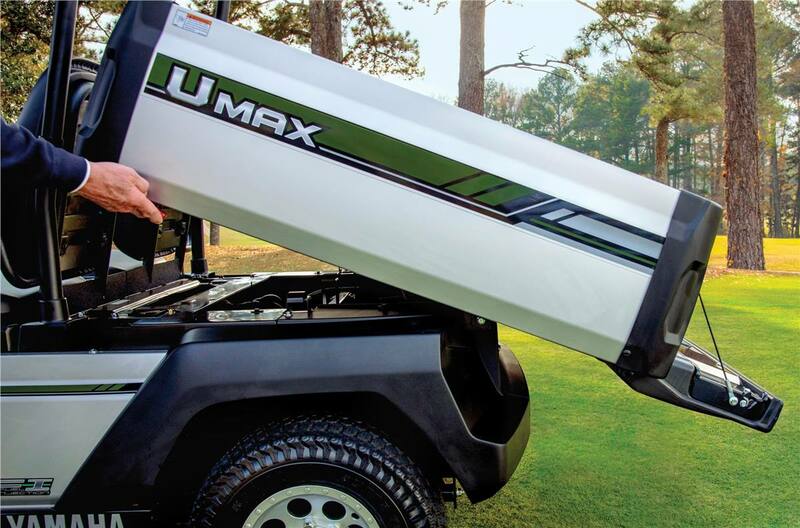 Effortless Dump Bed Lock: Easily unlock the dump bed for unloading. 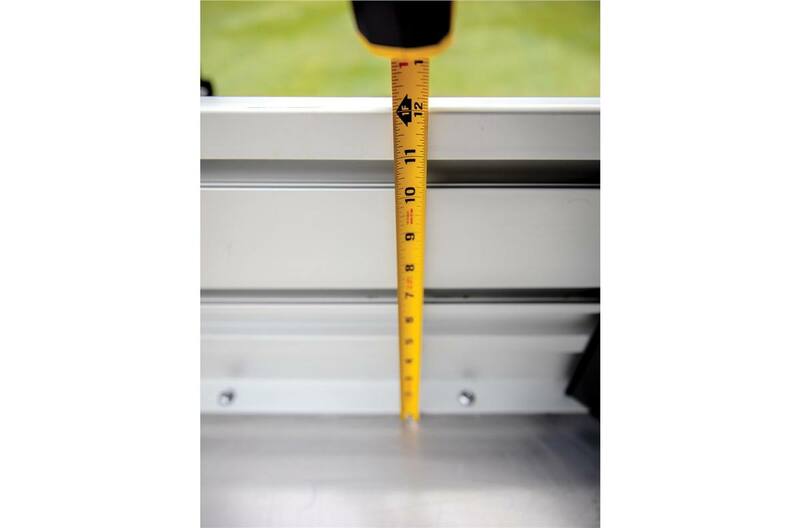 Larger Utility Bed: Measuring in at 33" long, 46" wide, and 12" deep, your maintenance team will have more volume than ever before to get the job done. 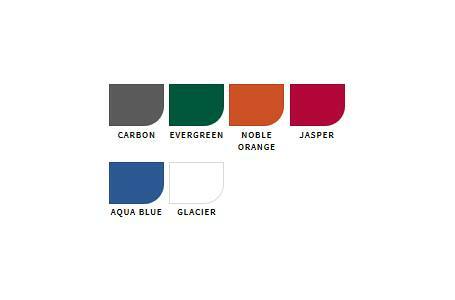 Innovative Top: Keep safety a priority with this protective and advanced top layer. 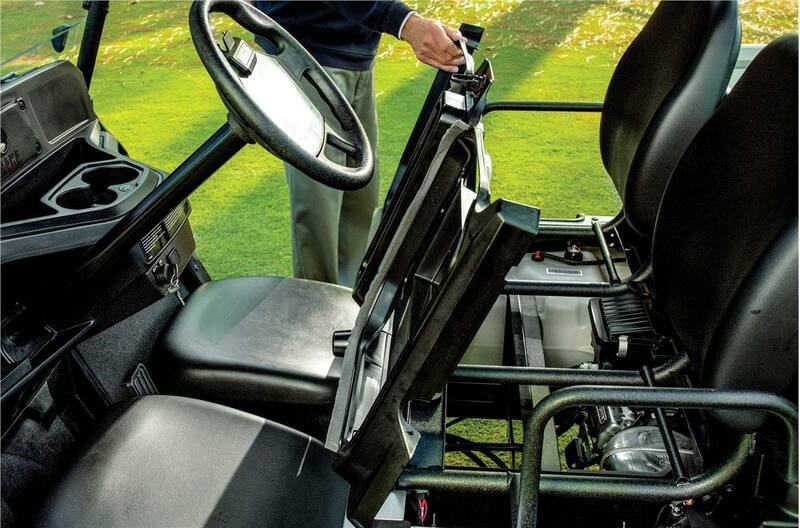 Automotive Style Dash: Completely redesigned for the modern professional. 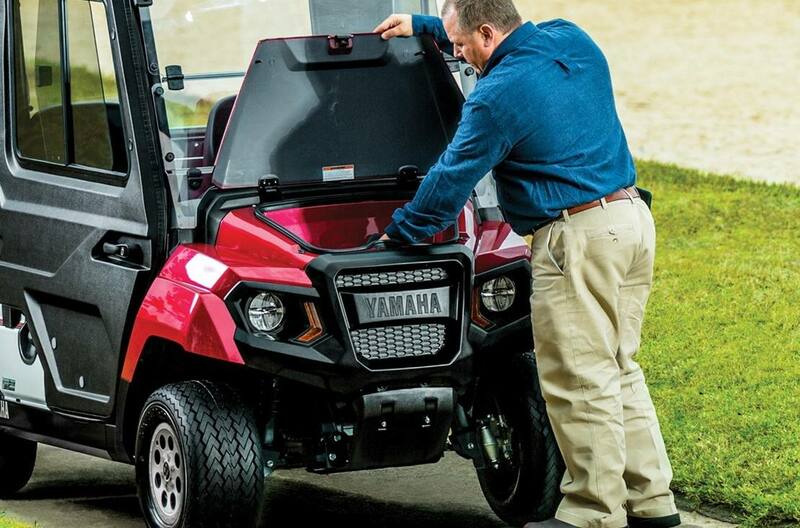 Cargo Bed Capacity: 300 lb.